12 EU interior ministers will convene today in Innsbrook, Austria amidst fast-changing rhetoric towards migration. The meeting follows a June 29 EU summit that ended with a vague proposal to create screening centres within and outside EU borders in order to bring migrant case processing away from major points of entry in countries bordering the Mediterranean. 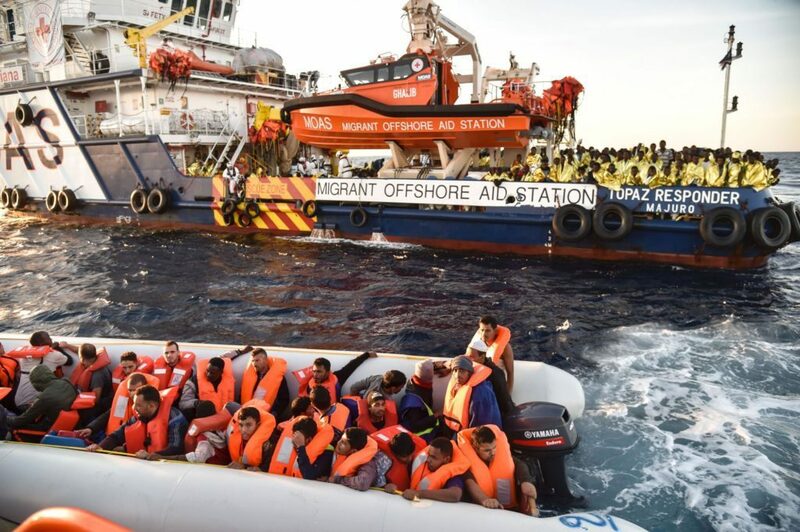 Italian Interior Minister Matteo Salvini has enacted strong measures to combat migrant flow, most recently banning all migrant boats from landing in Italy on July 5. Spain has since received much of the overflow—most recently taking in 325 migrants redirected from Italy—and now surpasses Italy in migrant entries for 2018 as highlighted in this past weekend’s rescue of over 325 redirected from Italy. Spain in the Western Mediterranean cannot sustain this surge indefinitely, much as the eastern route from Turkey and now a central Mediterranean route via Italy have effectively shut down. States key for disembarkation to Europe, such a Tunisia, Algeria and Morocco, have already rejected the opening of external screening centres. As no European state has volunteered to do so, the summit deal’s actualisation remains only a hypothetical, short-term solution. Instead, expect “hotspot” countries like Morocco to be able to leverage increased migrant flow to demand EU financial support, as already preempted in a recent $72 million donation to the Moroccan state.